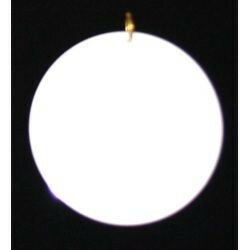 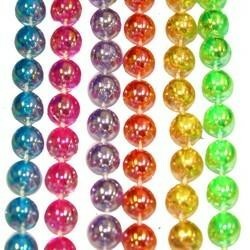 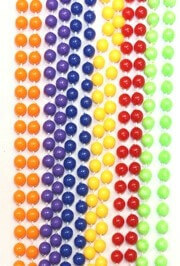 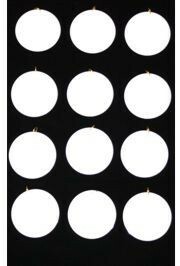 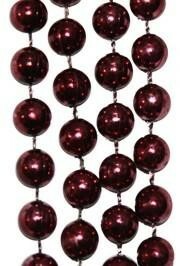 Only customers who&apos;ve bought 10mm 33in Burgundy Beads are allowed to review this product. 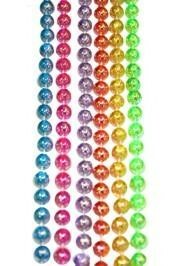 Can't beat the price! 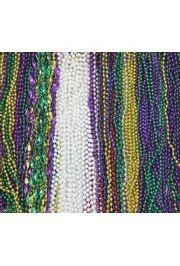 Didn't give it 5 stars because I do wish they were a little richer in color (seem a little faded but definitely still maroon/burgundy). 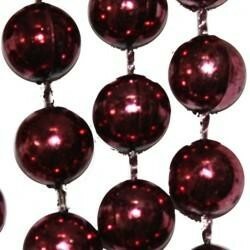 33in round burgundy beads are great for Mardi Gras. 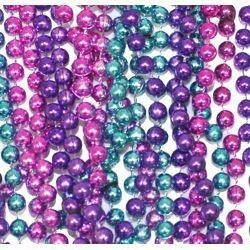 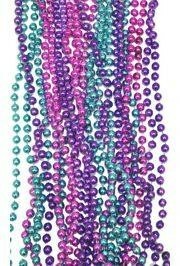 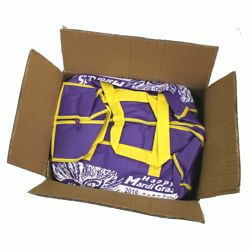 Burgundy Mardi Gras beads are great throw beads.